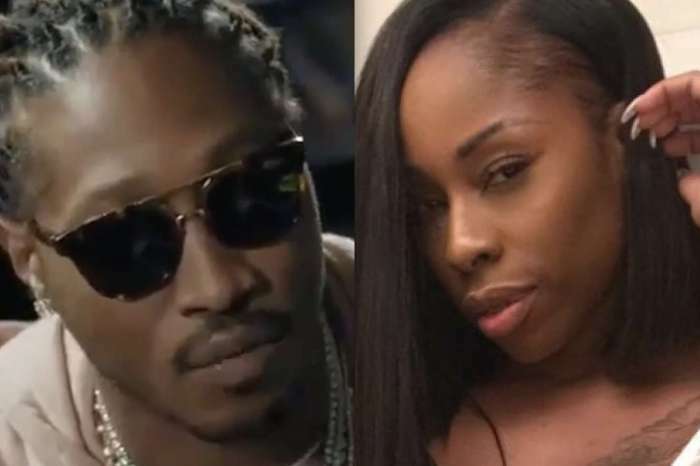 Eliza Reign, one of Future’s supposed baby mommas, is showing off her child with the Atlanta rapper all over social media, notably, Instagram. Reportedly, this will be the rapper’s sixth child. On Instagram, the model shared a photo of her growing baby bump, along with a caption complete with a single red heart emoticon. Despite the hint of positivity in her note, her “romance” with the “Mask Off” rapper hasn’t been that fantastic and fairy-tale like. In fact, if her claims are true, Future threatened her if she chose to have the baby. The rapper has allegedly been pressuring her to have an abortion instead. 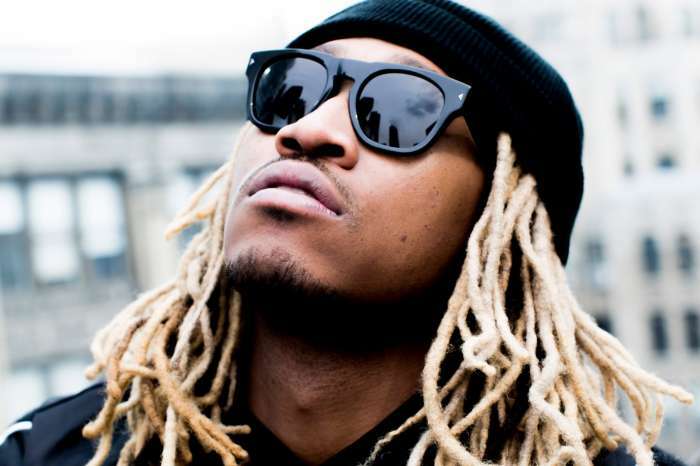 Future and his camp allegedly threatened her with violence if she chose to have the kid. While this nasty situation chose to rear its head, Future confirmed recently that he’s expecting to have another kid with a woman named, Joie Chavis, after months of rumor it belonged to him. BET explains that Eliza’s child will be his sixth. One would wonder how he intends to go about paying off the child and spousal support. Fans believe that Future’s latest album, Hndrxx, will play a key role in his finances. Future’s last album, released in February 2017, came right after his eponymously titled LP published in the same month. It marked the first time that a performer released two albums within weeks of each other, and had both of them go to the number one spot. 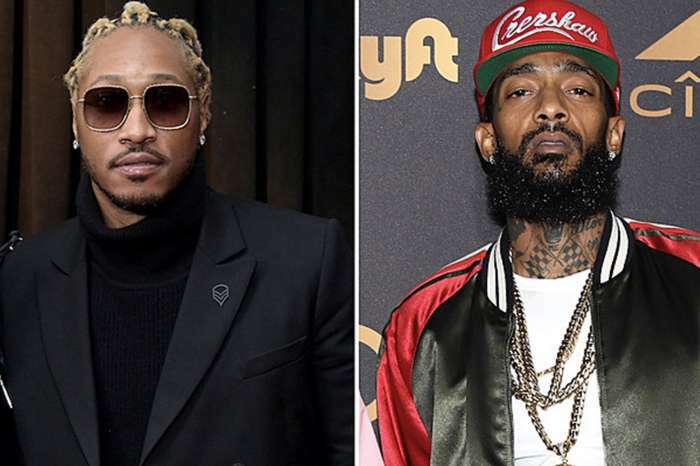 Hndrxx received near critical acclaim upon its release, sparking three hits singles, including “Selfish,” “Pie,” “Incredible,” and “You da Baddest.” Despite his successes, his personal life has been fraught with problems, including lawsuits from prior women he has dated. Allegedly, Future is in the middle of a court battle with fellow singer, Ciara, as well as Jessica Smith. Both women are suing him for not paying child or spousal support of any kind.